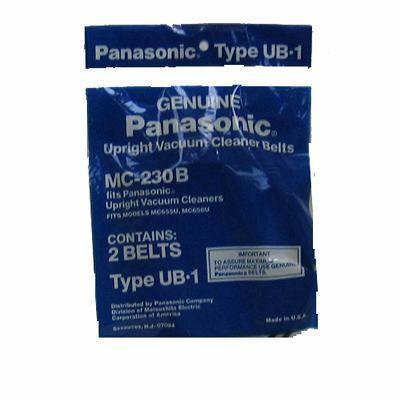 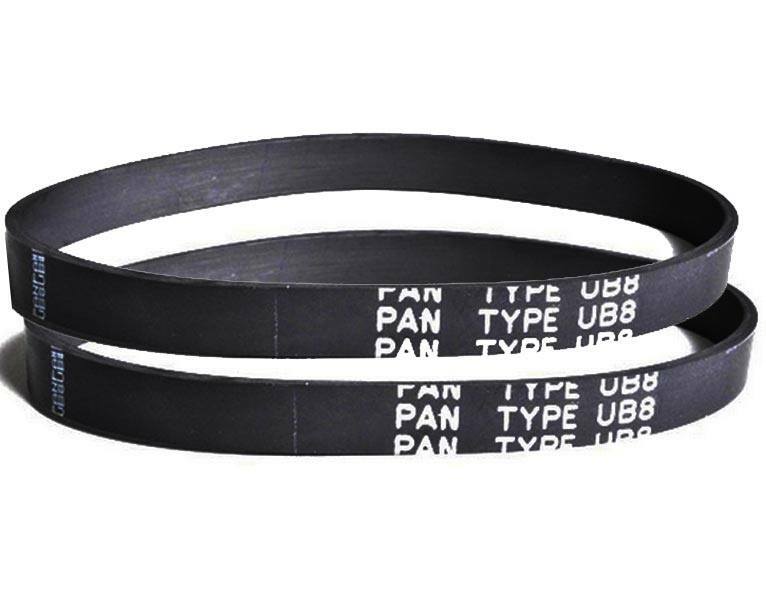 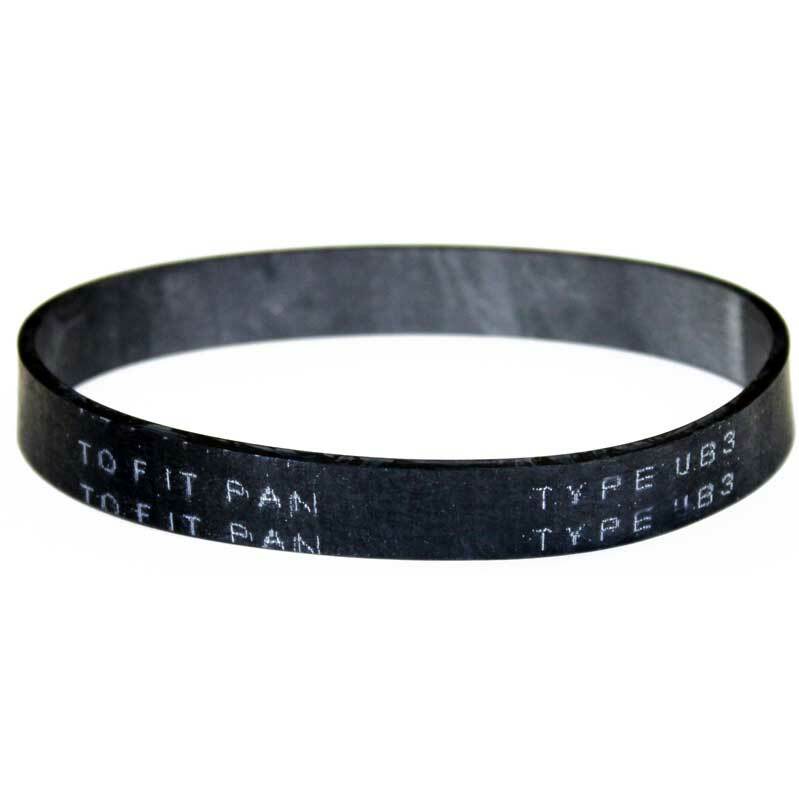 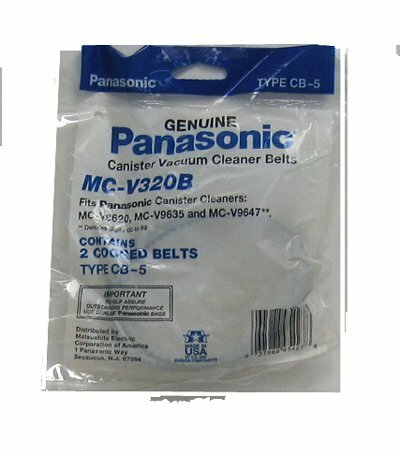 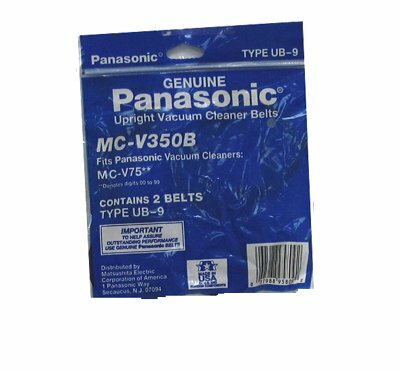 We carry a vast array of different Panasonic vacuum belts, just about every type of belt you might need for your canister or upright vacuum. 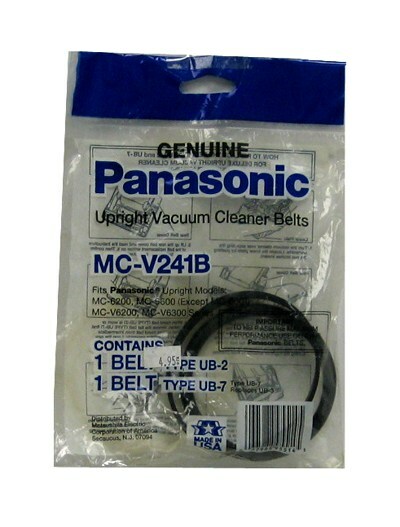 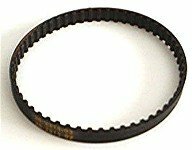 Most of the belts offered here are genuine Panasonic belts, so you pretty much guaranteed a long lasting, high-quality brushroll belt. 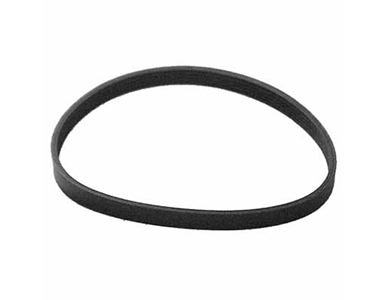 That said, it's never a bad idea to pick up a few extras, so you'll always have on on-hand if you need it. 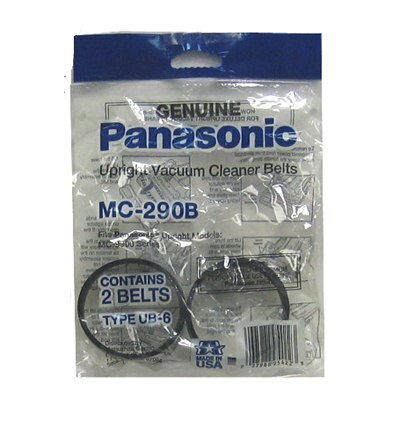 Try to identify what model vacuum you have, or the part number of the belt you need, before placing an order. 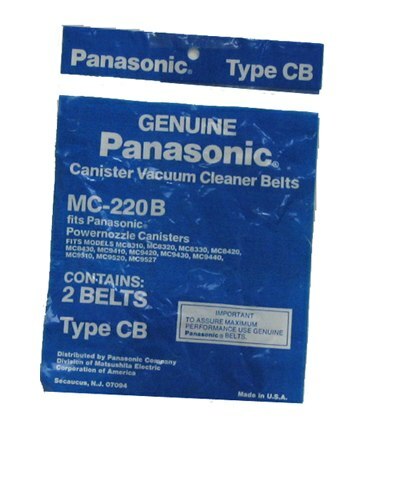 Please give us a call if you'd like assistance or have further questions.